Bring your third-party headsets over to Xbox One via an adapter. 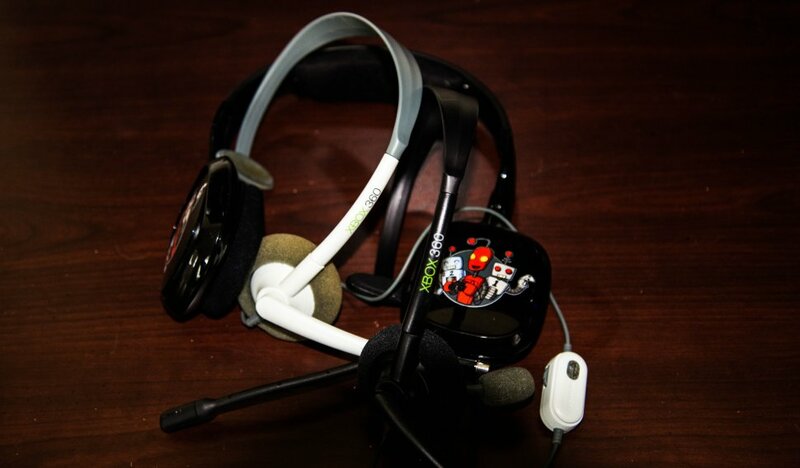 We were once worried that our expensive third-party headsets would be thrown to the wayside when Xbox One was released. Gaming headsets heavily boost the experience quite a bit for most people, so gamers had a reason to be slightly concerned over this. Luckily, Microsoft has officially confirmed their plans to offer an adapter to accommodate those gamers’ needs. 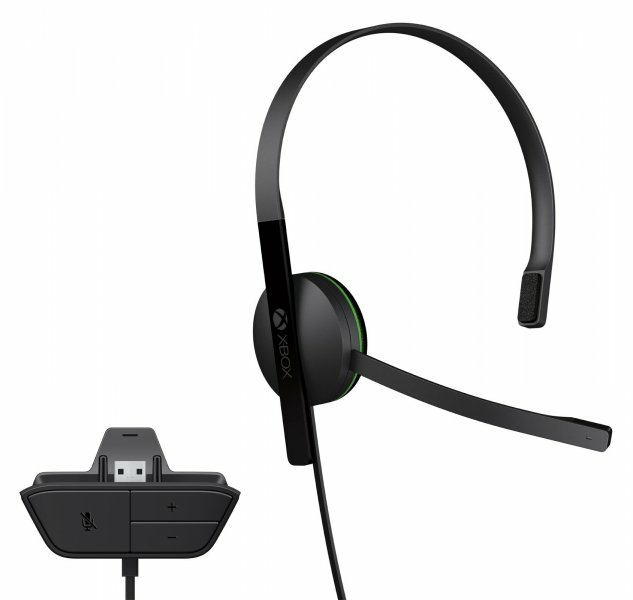 However, it’s interesting to note last month, the gaming world found out that the Xbox One would not include a headset along with the system. The catch for all of this is that the adapter will not be included along with the Xbox One. Since the headsets will be available for $24.99 at launch, it makes more sense just to buy the adapter. Now, how long until Sony decides to announce that no adapter will be needed for the PS4?